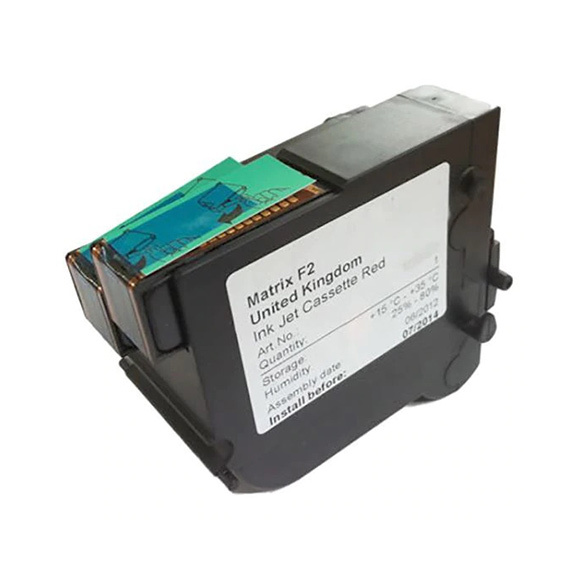 As an intelligent franking machine, this product provides the perfect mix of technologically advanced and practical assistance to organisations with low volume mailing requirements. The Frama Matrix F2 Mailing System uses patented user platform ComTouch™ to provide all the information you need regarding selecting the correct franking. 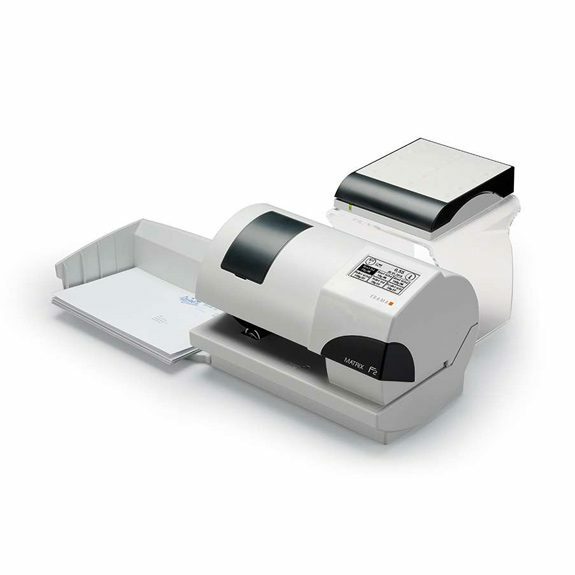 Its HQ print mode with integrated scale also makes this machine the ultimate franking solution for countless Kane customers.